Whangarei City is situated 2 1/2 hours north of Auckland on the east coast of the North Island. It is New Zealand’s warmest city, with a sub-tropical climate and a picturesque setting at the head of Whangarei Harbour. It has a population of 47,000 people, who enjoy a coastline with some of New Zealand’s finest beaches. Inland is fertile farmland, orchards, native and exotic forests. Rally Headquarters and the Service Park will be based at Toll Stadium, 51 Okara Drive, Whangarei. The Rally Finish will take place on Sunday 30th April at the Quayside Town Basin which is also the place to go for stylish cafes and restaurants, art galleries,a glass -blowing studio, specialty shops and the National Clock Museum. Whangarei has a thriving arts scene and there are a number or exceptional galleries in the district. 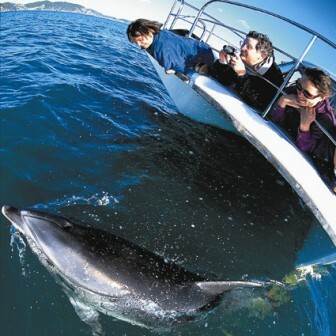 Within half an hour of the Town Basin marina, you can visit the Tutukaka Coast, the diving mecca of the Poor Knights Islands and Whangarei Heads, with its multitude of beaches and bays. 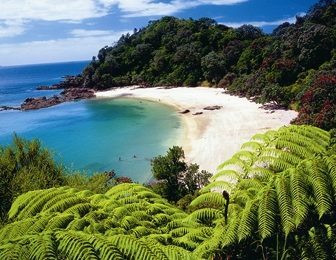 Whangarei is 1 hour away from iconic destinations such as the Bay of Islands and Waipoua Forest with it’s ancient giant kauri rainforests. 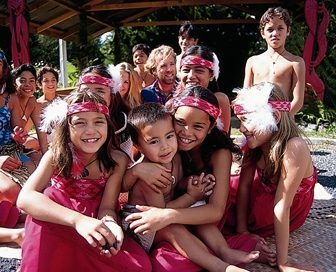 More information on what to see and do in Whangarei can be found onwww.whangareinz.com – search for Whangarei in the “Things To See & Do” section or go into the East Coast section under “Destinations”. The people of Whangarei look forward to extending a warm Northland welcome to all competitors and supporters of the New Zealand leg of the FIA Asia Pacific Rally Championship as well as all of our New Zealand competitors and supporters.